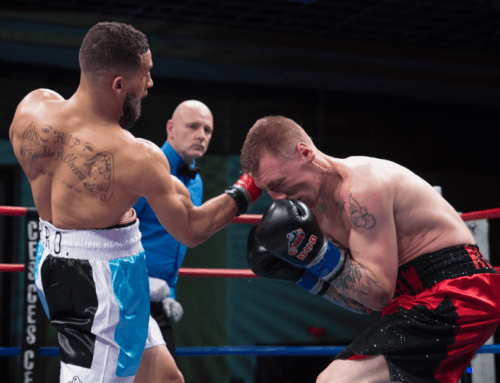 PROVIDENCE, R.I. (March 6th, 2017) – The best and brightest welterweights in the northeast battle for the opportunity of a lifetime next month at Twin River Casino. 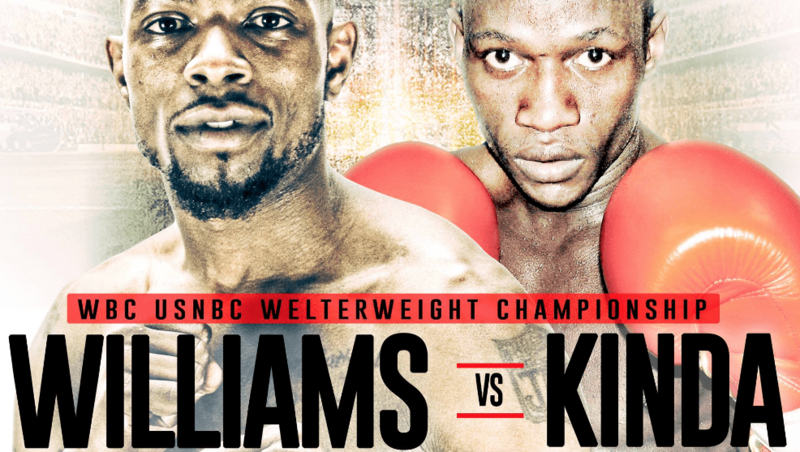 With bragging rights already up for grabs, Nick DeLomba (11-1, 2 KOs) of Cranston, R.I., and Jimmy Williams (12-0-1, 5 KOs) of New Haven, Conn., now fight for the vacant World Boxing Council United States National Boxing Council (WBC USNBC) Welterweight Title in the 10-round main event of CES Boxing’s upcoming Friday, April 7th, 2017 show, a recent twist added by CES president Jimmy Burchfield Sr., whose 11-fight card next month continues the promotion’s year-long 25th anniversary celebration. 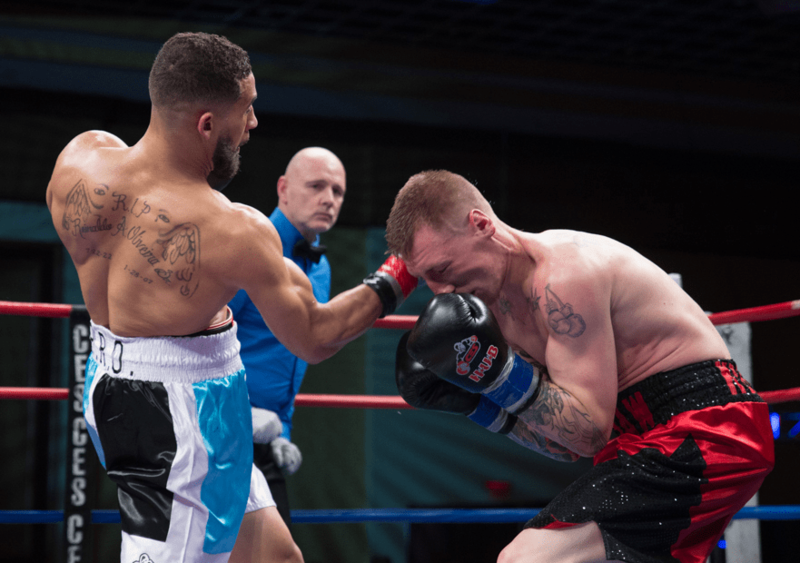 “This fight didn’t need any additional buzz, but it’s only fitting that after 25 years of building champions throughout the world we crown another worthy contender April 7th at the premier venue for boxing in New England,” Burchfield Sr. said. “We’ve watched Nick DeLomba and Jimmy Williams grow tremendously through the years. They debuted with us four years ago and have been a part of our family every since. We’ve been there through the ups and downs. Now it’s time they put their records and reputations on the line in the biggest fight of their careers with the prestigious green belt up for grabs. “There are ‘promoters’ everywhere and shows on every corner of the globe, but only few can present promising young fighters with an opportunity to take their careers to the next level. Our relationship with the WBC spans decades, and it’s an honor to bring one of boxing’s most renowned championships back to New England. CES Boxing and the World Boxing Council (WBC) have worked hand-in-hand throughout the years to provide up-and-coming fighters with championship opportunities. Twelve years ago, CES hosted the first USNBC title bout in any weight class when Providence’s Joey Spina captured the inaugural super middleweight crown with a win over Carl Daniels at The Dunkin’ Donuts Center. Two months later, fellow Providence native Matt Godfrey defeated Willie Herring to win the first USNBC Cruiserweight Title. Since 2005, nine current or former USNBC title-holders have gone on to win world titles: Paul Williams, Mario Rodriguez, Mauricio Herrera, Daniel Ponce De Leon, Bermane Stivern, Lamont Peterson, Adrien Broner, Wilfredo Vazquez Jr. and reigning WBC World Light Flyweight Champion Ganigan Lopez. 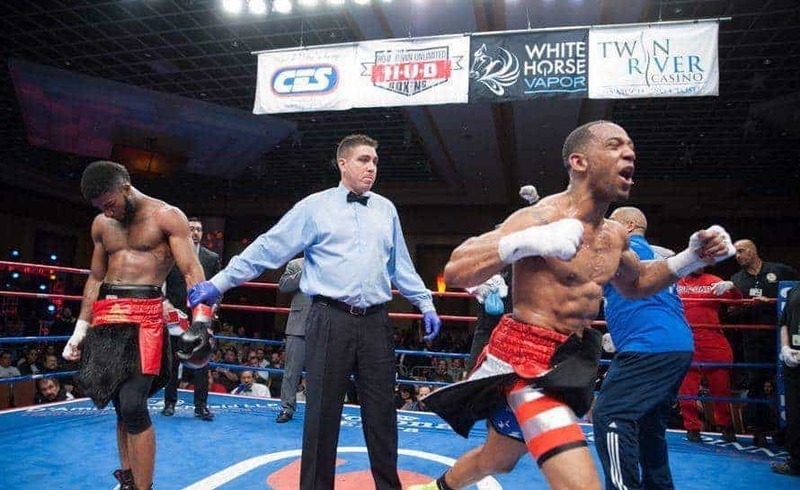 Twenty-eight others have gone on to fight for a major world championship; current USNBC Junior Welterweight Champion Charles Hatley becomes the 29th Saturday when he faces WBC World Champion Jermell Charlo. 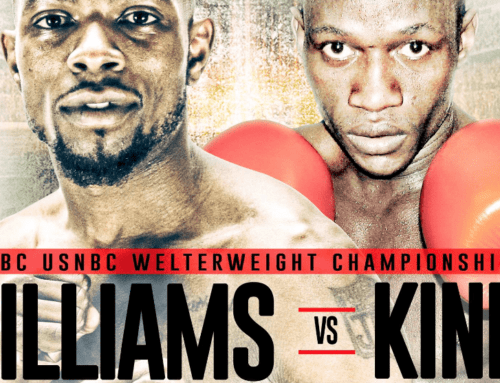 The USNBC title is a proven path to championship glory for up-and-coming fighters and will provide either DeLomba or Williams with a chance to achieve worldwide notoriety in the welterweight division. The 27-year-old DeLomba has won his last three bouts since suffering his first and only loss in 2015, defeating Freddy Sanchez, Oscar Bonilla and southpaw Amos Cowart. 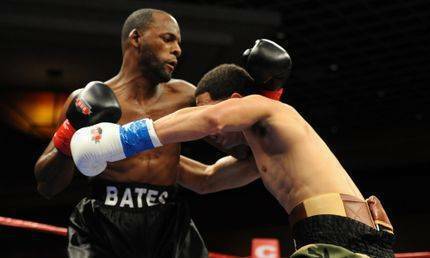 Williams, 30, originally from Plainfield, N.J., has only one blemish on his record, a draw against Greg Jackson in 2013. He’s won his last eight, including dazzling knockouts against Christian Lao and Eddie Caminero and a hard-fought unanimous decision win over veteran Manny Woods at Twin River in May. April 7th will also be an emotional night for the Lopes family of Marshfield, Mass., as former welterweight world-title challenger Aleksandra Magdziak Lopes (16-4-2, 1 KO) and stepson Arturo Lopes (1-0) fight together on the same card for the first time in eight years in memory of the late Manny Lopes, a former CES standout who passed away in December and will subsequently be inducted into the CES Ring of Honor. 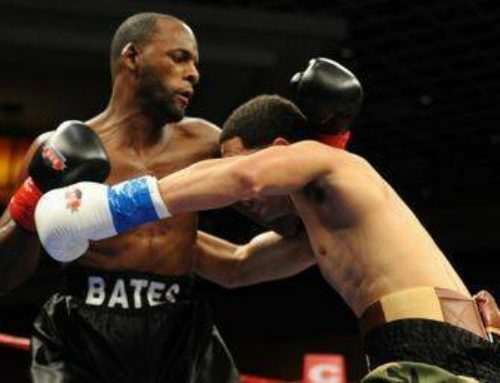 Magdziak Lopes faces Mexican challenger Paty Ramirez (11-3, 5 KOs) in an eight-round bout while Arturo Lopes battles Taunton, Mass., junior welterweight Marqus Bates (1-1, 1 KO) in a four-round bout. 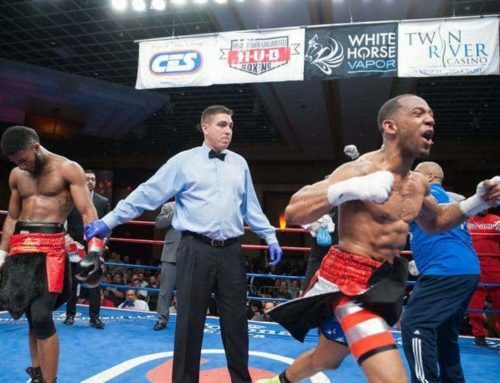 Two additional unbeaten prospects return April 7th; New London, Conn., junior welterweight Cristobal Marrero (3-0, 2 KOs) and Worcester middleweight Kendrick Ball Jr. (5-0-2, 4 KOs) return in separate four-round bouts. 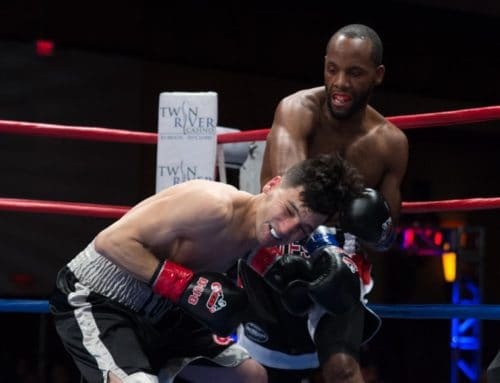 Marrero pitched a four-round shutout against veteran Isaiah Robinson in his last bout in December while Ball Jr. made quick work of Patrick Leal 29 seconds into the opening round of their scheduled four-round middleweight bout in February.